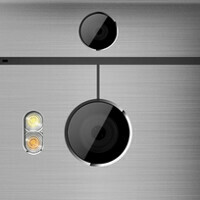 HTC is letting third party developers use the Duo Camera on the back of the HTC One (M8). Developers can now write apps for the new handset with the APIs for DualLens and DimensionPlus already included. That will allow for third party apps that take advantage of the creative refocusing of a photo to create the blurry bokeh effect.